This is the basic layout of the tracks. There are three different sections for different skill levels. The "beginners" course is a small circular track used to allow beginners to get a feel for the bike, how much it weighs, how fast the acceleration is, etc. 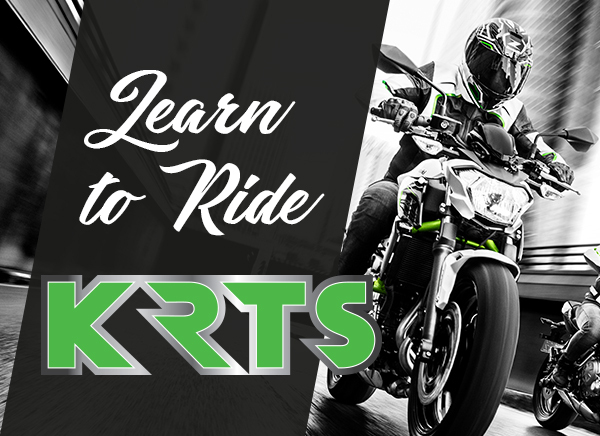 The intermediate track is for pupils who are beyond the beginner stage and are ready to handle longer straights, minor jumps and banked corners . The main track is for anyone above novice, with a selection of jumps, dips, straights and corners. For the advanced student there are also lessons in using the FMX ramp to hone jumping techniques into an airbag- the first for MX use in the UK.